This week on March 23rd will mark the 2021st anniversary of the birth of Jesus. That’s right. 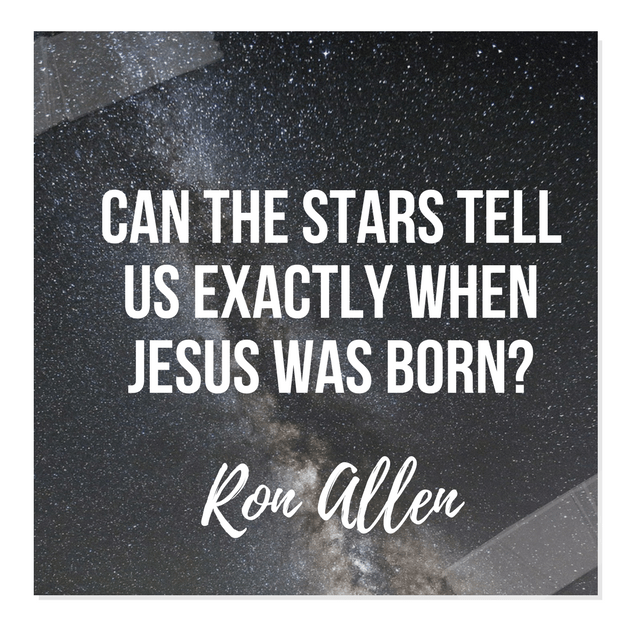 We believe that we can put together the prophecies, historical data, astronomical data and Scripture to pinpoint the birth of Jesus to March 23, 5 B.C. We know from Luke 3:23 that Jesus was about 30 when He began His ministry. The prophet Daniel tells us the year of Christ’s anointing would come 69 7’s, or 483 years, after the decree which sent Ezra to Jerusalem in 458 B.C (Dan. 9:25). Doing the math, and remembering that there is no year “0”, Daniel’s prophecy says Jesus would begin His ministry in A.D. 26. This year is backed up by two dates from Scripture. John the Baptist began his ministry in the 15th year of Tiberius, A.D. 25 (Luke 3:1) and Jesus cleared the temple the first time 46 years after Herod began renovating it (John 2:20) in 20 BC (According to Josephus), or A.D. 27. Thus, many Bible scholars believe that A.D. 26 is the year Jesus began his ministry. If He was 30 years old, remembering again that there is no year “0”, He would have been born in 5 B.C.